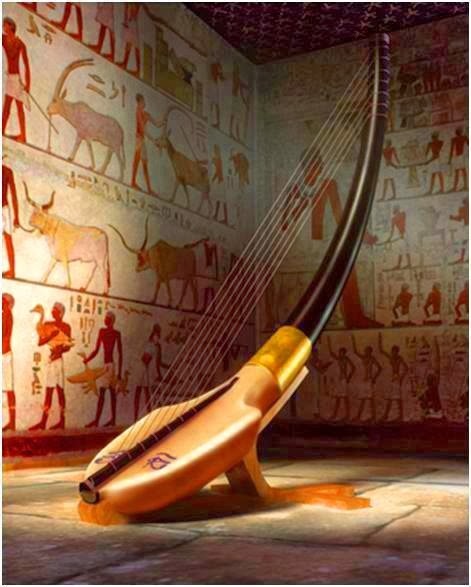 There were two different types of harps in ancient Egypt. The angular harp came from Mesopotamia. 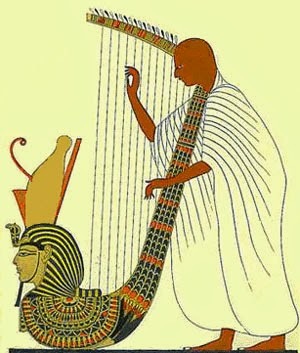 The arched harp originated in Egypt and was more popular. 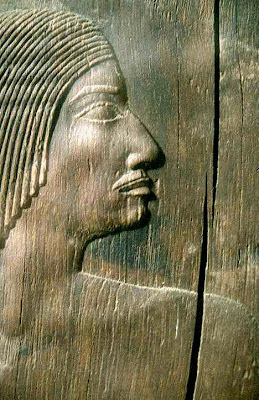 King Ahmose I of the 18th Dynasty owned a harp constructed of ebony, gold and silver. 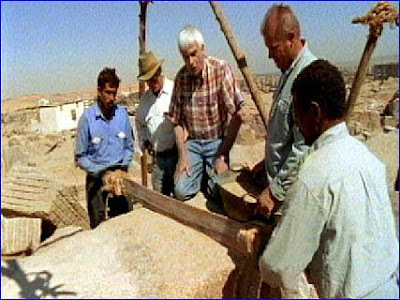 Dunn describes a harp built for King Tuthmosis III that was made of silver, gold, lapis lazuli, malachite and other precious stones. 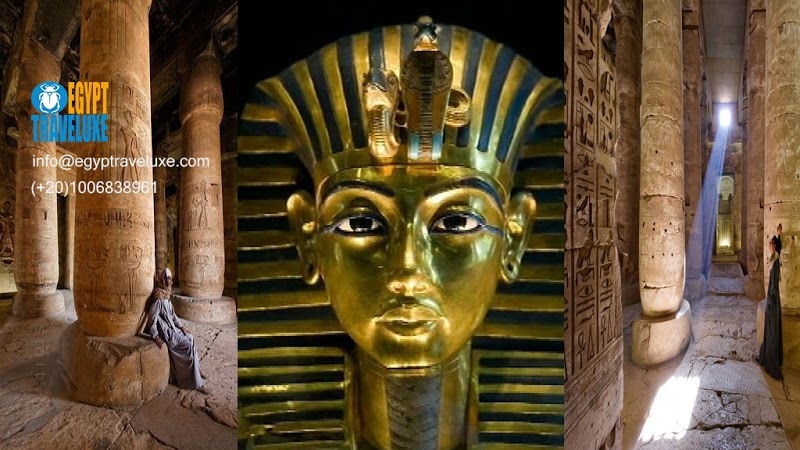 Egyptian stringed musical instruments date to ancient Egypt. 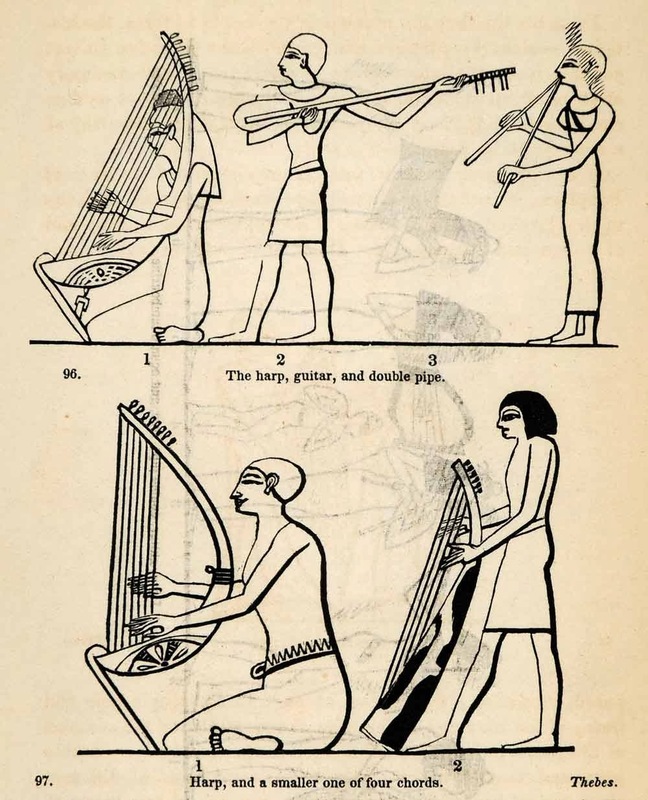 Three types of stringed instruments were played in ancient Egypt. Relief sculptures and paintings on tomb and temple walls depict musicians playing the lute, lyre and harp. Egyptian stringed musical instruments were plucked rather than bowed. 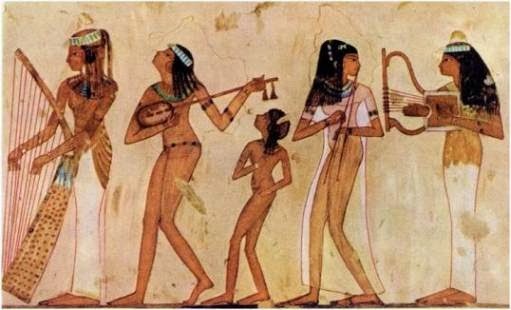 Stringed instruments played in the Old Kingdom were more complex than the percussion and wind instruments of ancient Egypt. Lutes are stringed instruments similar to mandolins. lutes were made of wood and partly covered with leather. The lute was used in Ancient Egypt around 2000 B.C. This instrument originated in the Near East. In Egypt, it primarily was played by women ,a lute is a plucked stringed instrument with an oval or pear-shaped body, oblong sound box and long neck. Lutes are plucked with a small, thin piece of metal or bone called a plectrum. Egyptians played three types of lyres,They are categorized as thin, thick and giant. The thin lyre was called the kinnarum.the lyre was thought of as a lower-class alternative to the harp; lyres were drawn in pictures of tombs of poorer people. The giant lyre had more strings than the thin lyre.